You Can Help Change Kitty's Future. Kitty aged 8 has two rare genetic condition, Kabuki syndrome which leads to muscle weakness and Ehlers Danlos syndrome, which leads to connective tissue disorders. 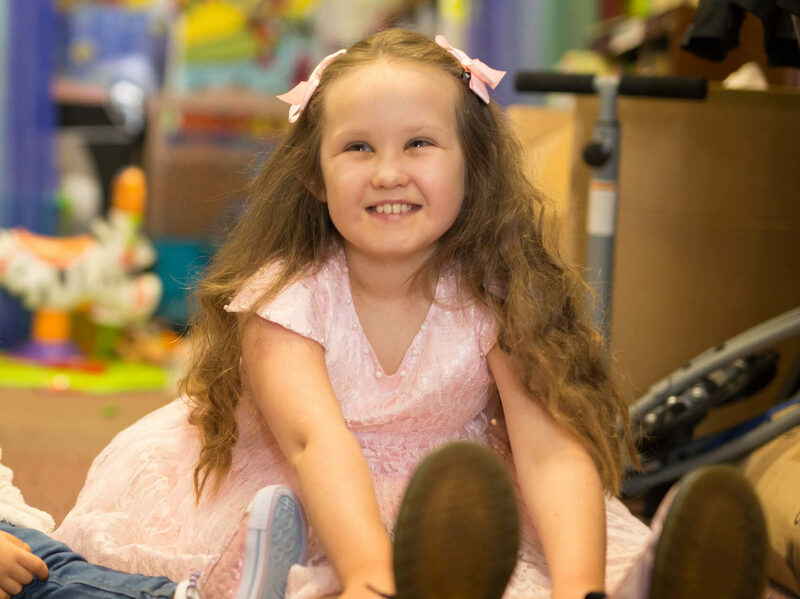 Kitty has many other complex medical needs and frequently attends GOSH. Kitty is bright as a button, incredibly happy and has a determination to do things that her body just wont let her do. We are fundraising for equipment that will allow her to reach her full potential and will also give her some freedom and independence.